BioMar Australia’s Wesley Vale aqua feed production facility has received the final tick of approval from Latrobe Council. Announcing this important milestone for the project, the company’s Account Manager Alasdair Bradley said the organisation was delighted to receive approval for the Development Application (DA). He said the move paves the way for the company to take the next steps in the project’s timeline and kick off the construction phase which will generate up to 250 jobs in the local region. 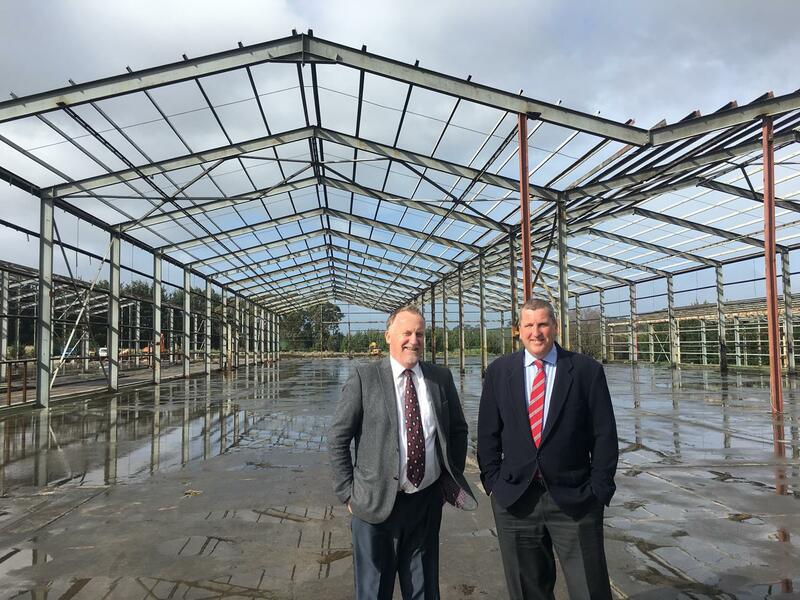 “We will be awarding a civil works contract to an Australian firm next, and we expectground works on site to kick off following the reception of the Building Permit from Latrobe Council,” Mr Bradley concluded. Founded in 1962 by a group of Danish fish farmers, BioMar is a world leader in high performance diets for more than 45 different fish and shrimp species in more than 80 countries.